Fiege Group has been presenting on the Hungarian market since 2007 with more than 300 employees recently. The company operates on 2 sites and approximately 50 thousand square meters warehouse space. 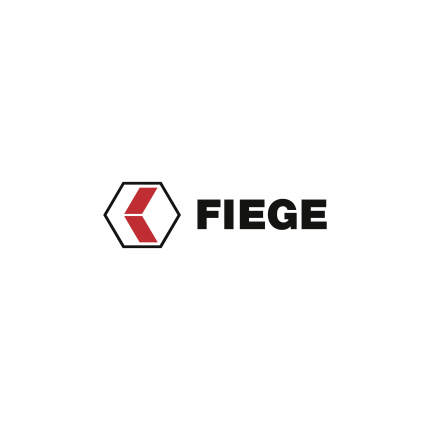 Fiege Hungary provides services for various industries including e-Commerce, Industrial, FMCG; Tires, and Fashion. We are able to provide complex logistics services beyond warehousing such as Customs services and all mode of transports (Air; Ocean and Road). 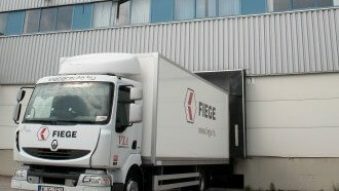 Fiege’s guideline is to provide integrated innovative logistics solutions; cost-effective and optimal supply chain management based on modern information systems and high level idustry specific knowledge. FIEGE’s dynamic development in the past few years proves that the chosen direction is right. It helped to achieve continuous success in the highly competitive logistics market.